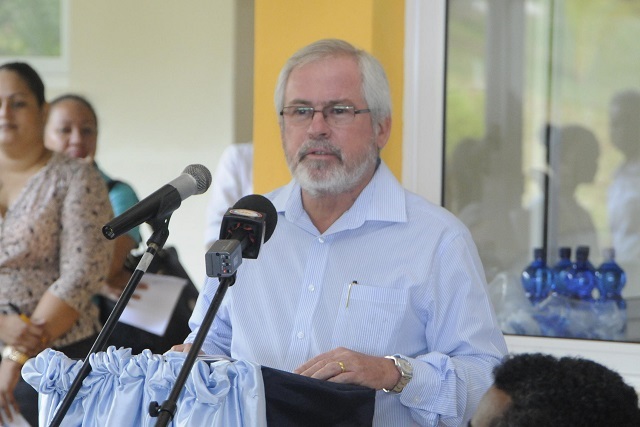 (Seychelles News Agency) - The Seychelles Minister for Tourism, Civil Aviation, Ports and Marine has proposed for Mauritius to look at the possibility of having daily flights between the two island nations. Maurice Loustau-Lalanne made the proposal to Mauritian Minister for Ocean Economy Marine Resources, Fisheries and Shipping Remdut Koonjoo, who paid a courtesy call on the Seychellois minister last week. Loustau-Lalanne said that he is waiting for the Mauritian government to agree and if needed, a code-share agreement between Air Seychelles and Air Mauritius could also be signed. 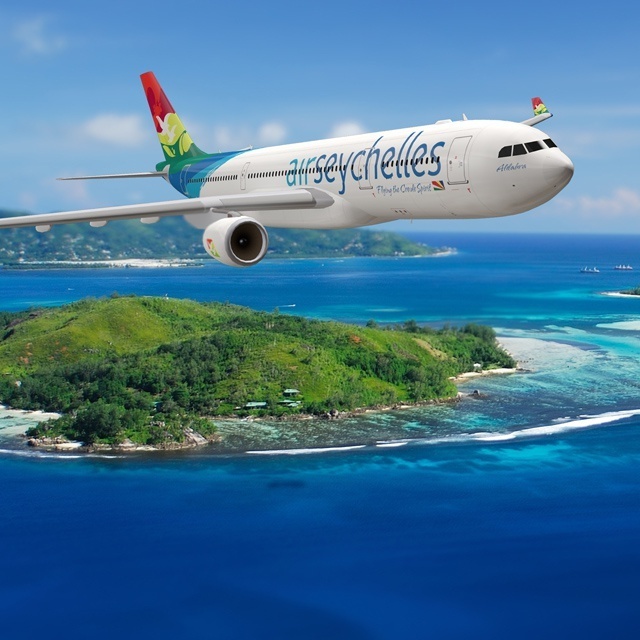 Air Seychelles, the national carrier of the 115-island archipelago in the western Indian Ocean, has said that the extra flights would be treated the same as the existing Mauritius flights for which the Seychelles carrier is responsible to cover the costs. There are presently five flights per week between Seychelles and Mauritius. “Mauritius, like many other points in the Air Seychelles regional network, operates at a very strong occupancy all year round,” the Airline spokesperson told SNA. Mauritius carries a wide range of travellers including guests originating in Seychelles, India, United Arab Emirates and Europe. The two ministers also spoke on the latest developments relating to the sectors under their ministerial portfolios. Koonjoo also briefed Loustau-Lalanne on the new developments in the Mauritian Port, saying that the aim is to double the capacity as ports are vital in the development of the marine and blue economy sectors.